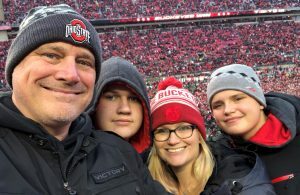 On what began as a cold, cloudy, rainy Saturday afternoon, Matt Markling and his wife Katie joined one of their sons and his cousin – along with 106,588 of their closest friends (give or take a few) – as the Ohio State Buckeyes upset the No. 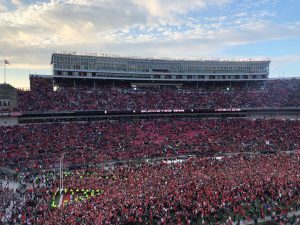 4 Michigan Wolverines with a record-setting 62-39 victory letting the sun shine down on OSU and sending the Buckeyes to the Big Ten Championship Game to face the Northwestern Wildcats. Good luck in the Big Ten Championship Game, Buckeyes! Your Winter 2019 McGown & Markling Pinball Champions! It’s Not Too Late To Protect Your Property Valuation and School Revenue – But It Will Be Soon!